MOSCOW (Sputnik) - The UK government has started to recruit staff to the EU Exit Emergencies Centre (EUXE), which will be in charge of monitoring the situation in the country after Brexit, The Guardian newspaper reported on Friday, citing a governmental department briefing notes. The Guardian managed to see notes by the Department for Environment, Food and Rural Affairs (Defra) to recruitment agencies. According to these notes, the EUXE could operate "potentially for two years." Its potential employees should be able to "see the emergency trends with little or no information and act appropriately at pace" and to "make sound, logical judgments based on possibly incomplete or imperfect information." The Defra offers at least three positions: briefing officers, liaison officers and situation emergency officers. 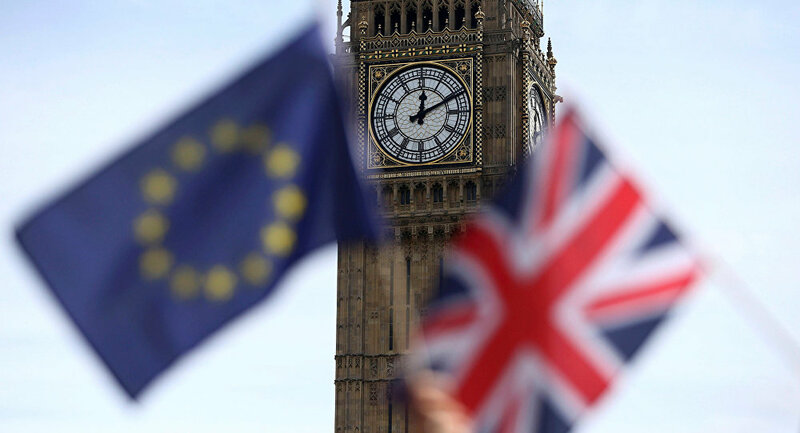 The employees will be tasked with briefing UK ministers and the Cabinet Office on any emergencies that may arise if London withdraws from the European Union without a deal. They will also be in charge of helping to introduce urgent changes into governmental policies if the need emerges. The staff should be ready to take on the job by the end of February. Their salaries will amount to 300-400 pounds ($389-518) a day. They will be recruited on six-months contracts with an option of three-months extensions for the period of up to two years. The EUXE first came into the spotlight in mid-December. It was initially supposed to operate during a period from three to six months.